Create articles and turn them into products. 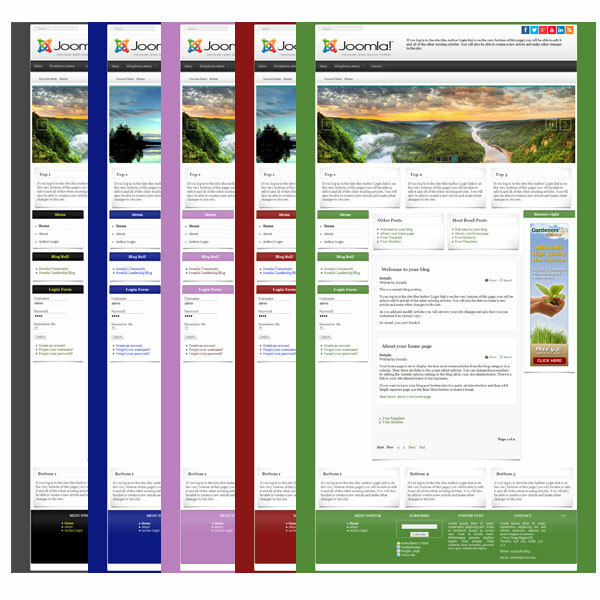 The template features J2Store, a simple and powerful Joomla shopping cart that lets you turn articles into categories. Start selling your products within a few minutes. CSS 3 animation does the magic to make it look more attractive. Simplicity drives the customers in. Its elegance and clean look keep your customers focussed on the products. Give the visitors the best shopping experience. 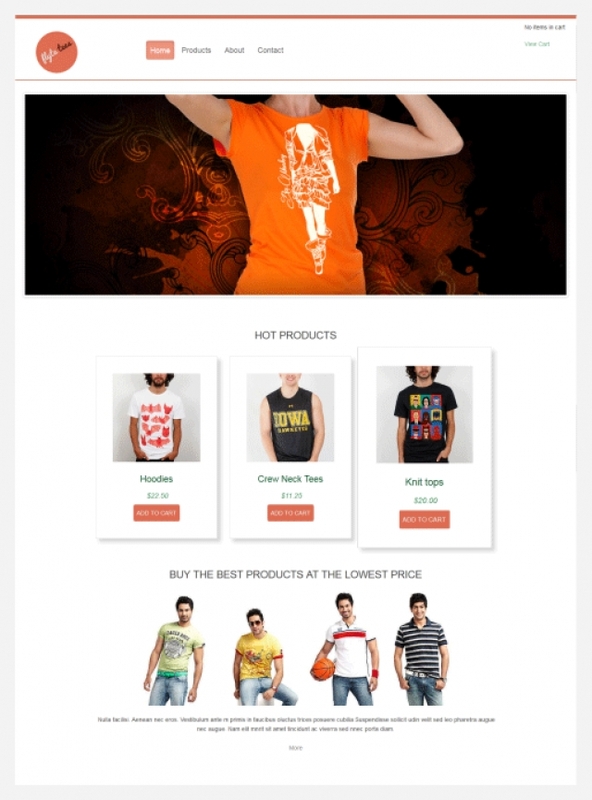 We provide a product display module for J2Store, which will help you display your products anywhere. And guess what? The template is FREE.